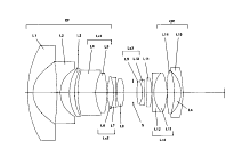 Archived Rumours and News about Canon Lenses (includes other interesting lens information such as patents). The chronology, filter sizes and date codes articles below are on our EFLens.com site. 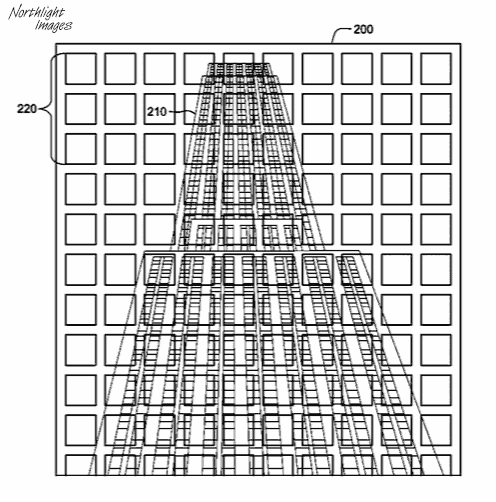 27th A patent for an EF-S ~10-18 f4.5-5.6 has appeared in the US [USPTO]. 21st Not enough patents of late? 18th A DO lens patent. How about an EF-M 600/5.6 DO IS ? 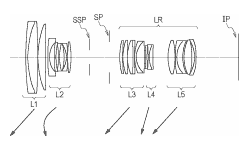 12th It looks as if there may be some focal reducer adapters on the way for using MF lenses with full frame cameras. Should keep up the used prices for older medium format lenses if they work well. 10th It would seem that the new Canon 35/1.4L II is extremely well built and engineered. The 135/2 is long in the tooth, and long been on the list of primes to update. 5th Setting lens tilt and shift a bit much for you? 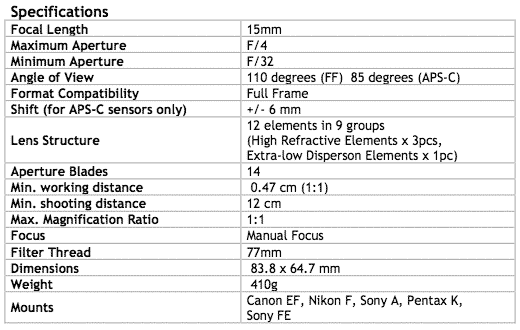 Nikon hasn’t done anything in the shift lens category since Jan 2008 (PCE 24mm ). A full frame mirrorless with this lens would be interesting, but hardly compact. Compare the size gradation of the first few elements with some of the designs below (such as the 24-300). Note how keeping f/2.8 right to the long end of the focal range needs much bigger lens elements towards the front. 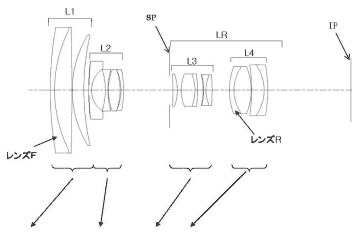 Given that it’s not far off, this could be seen as a 17-40 replacement, although as I’ve said before, look at lens patents as the overall lens design, not just the example focal lengths. 2nd Some interesting comparison images between the new and old 35/1.4 [DCF] Note the massive improvement off axis when wide open. 3rd The link below has had some additional designs added – emphasising the internal group. 28th An updated 70-200L is suggested [CR] – more likely an update for the F4 version? Samyang (Rokinnon) announce a couple of lenses for mirrorless, for Canon EF-M mount, Sony E-mount, Fujifilm X-mount, Micro Four Thirds mount. 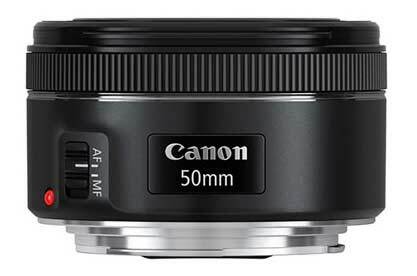 50mm $549, 21mm $499, shipping October. 13th Any 120MP camera is at least a couple of years away [CR] but we could well see some new lenses appearing sooner with it in mind. We’re already starting to see more evidence of the huge improvements in optical design and manufacturing technologies that have taken place in the last few years. 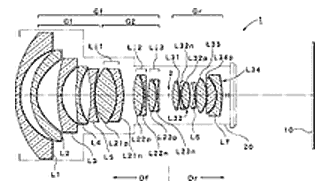 Some great lenses have been designed (and prototyped) in the past, but never produced, for economic reasons. With better quality (and more economical to produce) aspherical optics and the use of new glasses and coatings, it’s not surprising that many lens designs are getting a significant makeover, rather than ‘update’. 3rd Tamron have an ‘SP site’ set up for their new primes, with sample images. 31st What’s next in the EF lineup? 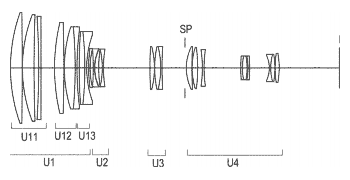 The Mk3 version of the EF16-35 2.8L seems likely [CR] although several others are mentioned. 28th Whilst only theoretical, the differences between the new and old 35mm f1.4L lens MTF charts are striking. If you’ve not seen the site, it has info on all EF mount lenses, and articles about things such as date codes and filter sizes. 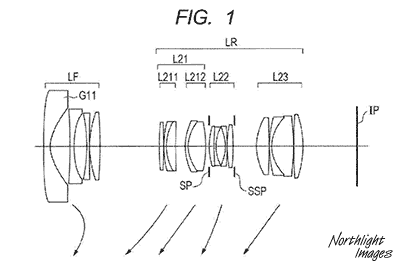 “The lens should start shipping in the middle of October 2015. New manufacturing techniques used for the aspherical elements. 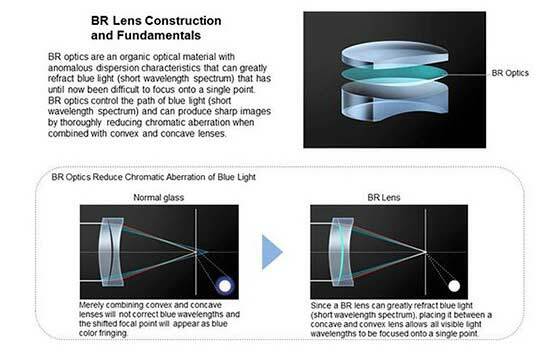 The BR Lens is ‘Blue Spectrum Refractive Optics’. Which will refract the light differently in the blue spectrum. Reduces chromatic aberrations. 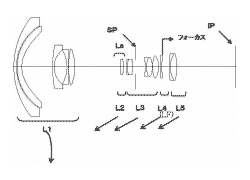 25th A new Canon patent for a tilt/shift adapter that works with any EF lens appears. There is an article about it at PB. They also have the PDF of the patent. Looking at the patent, I believe that they have misunderstood how it would work, at PB. Without any optical elements, you cannot put such an adapter between a normal EF lens and an EOS dslr body and still retain normal working. This adapter, as described, could work with an EOS-M body. It says as much in the opening paragraph of the patent. 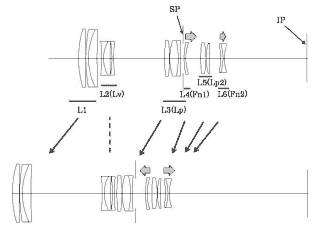 It is also relevant to the design of future TS-E lenses where the motorised tilt/shift and other functions in the patent, could be incorporated into the lens mount. Minimum focusing distance of 0.28m. The previous EF100-300 f/4.5-5.6 USM dates from 1990 (info at EFLens) and is one of Canon’s longer lasting zooms, although I’d imagine that no new ones have been produced for a while. Looks to be an essentially new lens for Canon users not wanting to dip deep into their pockets for an ‘L’ zoom. However, in the Egami link, it’s also referred to as EF-S. There are no long EF-S lenses, but perhaps this is a bigger version of the 55-250? which has appeared in three versions so far. The large distance behind the last element suggests that the block at the end might be a beam splitter for broadcast camera use (3 sensors). 10th Samyang/Rokinon launch a new line (XEEN) of Cine lenses in EF, PL, F, E and M4/3 mounts. Could it be an update for the EF24-105 launched last year? This might speed up AF performance. Looking at my old EF50/1.4, there’s a lot of lens moving when it focuses. After my recent 5Ds testing, not an expense I’ll be thinking of incurring. 26th Given the reception for Sigma’s ‘Art’ lenses, it’s no surprise that more will be on their way. 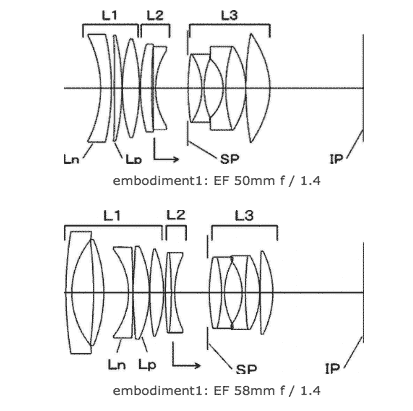 3rd I’ve just updated the EF lens site with a page specifically covering the different versions of the 1.4x and 2x extenders. As ever, if you’ve any good info you feel should be included, let me know. 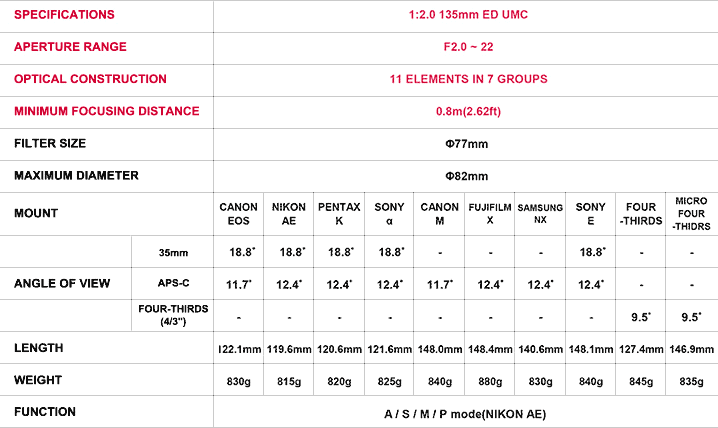 A (good) long zoom from 15mm at f/2.8 would show Canon still has confidence in APS-C for more than 18-55 kit zooms. f/2.8 makes for good marketing copy, but how far into the zoom range it extends make a big difference to how useful it is. The 50mm compact macro (from 1987) is still holding on. Whilst looking at Macro – where’s the MP-E65? I’ll have some tests of this on the 5Ds before long. The 50/1.4 … well, I’ve tried it, it works just fine at f/5.6, and at f/1.4? Well, pretty much as I’d expect (see examples on my 5Ds page). Both Sigma [via SR ] and Tamron have issued advisory notes regarding issues with some lenses and the 5Ds/R in live view mode. 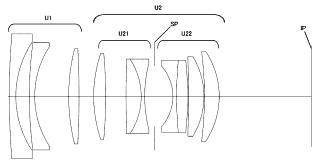 26th An interesting lens adapter patent for a Canon (full frame) mirrorless camera that uses both EF-S and EF lenses. A key feature is changing some of the internal structures to allow for different image circles and other lens differences. The design looks almost like a rotating filter wheel with apertures (A and B) which allow for different lens image circles. Just for good measure, there is a tiny motor and gear shown (107,107a) to rotate the aperture wheel. This seems a wonderfully clunky design for what could be accomplished with a few simple adapters, leading me to wonder what other key features might be hidden in the patent. 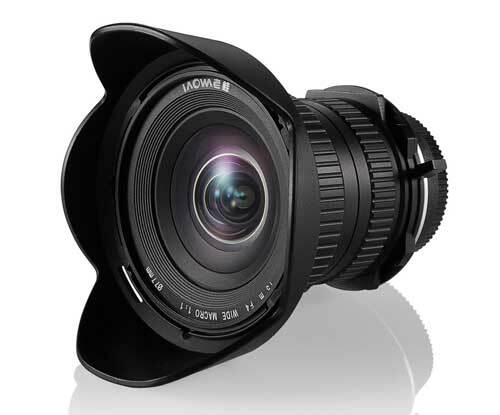 23rd Venus have today in China annouced the Laowa 15mm f/4 Wide-Angled 1:1 Macro Lens. 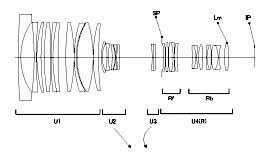 “The lens has 12 elements in 9 groups with 3 pieces of High Refractive elements and 1 Extra-low dispersion element. Barrel Distortion was also carefully controlled. The enclosure of the lens is made of metal to strengthen its durability. Canon EF, Nikon F, Sony Alpha, Sony FE and Pentax K mounts are available. The Laowa 15mm f/4 wide-angle macro lens is currently available at authorized resellers and at the English official website (http://www.venuslens.net). The recommended retail price is at USD 479. Free shipping will be provided during the promotion period. 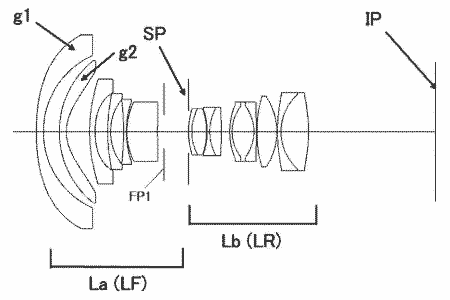 A range of primes for EF-S might signify Canon’s interest in it being a system of choice. This is one of those lenses that’s been ‘expected’ every time a new 24-70 gets mentioned – we’ve had several variants turn up so far, but f/2.8 and IS won’t be cheap at good quality. 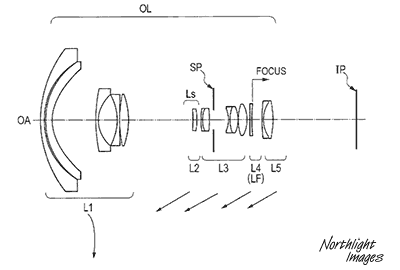 15th A new patent from Canon is for a full frame rectilinear 10mm f/2.8 lens. There are some interesting aspheric elements in the design, as well as that vast front element. The difference between 14mm and 11mm is quite pronounced, as I noticed during testing my 11-24 (review). It’s so much wider than 14mm I can only see it as a new lens to expand Canon’s range of EF lenses, and another in the ‘because we can’ range. By introducing a neutral density filter for only half the field, you get differing amounts of light to AF pixels that are split on the same axis as the filter. 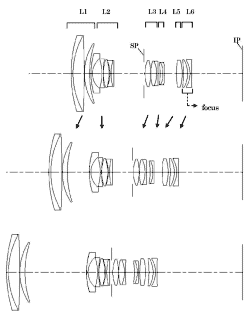 This would increase the differential output of the sub-pixel pair as you pass through sharp focus. A bit like the old split-image focus screens. 31st Latest Canon US rebates at B&H | Adoramarunning until July 4th. Also PIXMA PRO-1, PIXMA PRO-10 and PRO-100 printers (rebates increment if you buy a qualifying DSLR and paper). 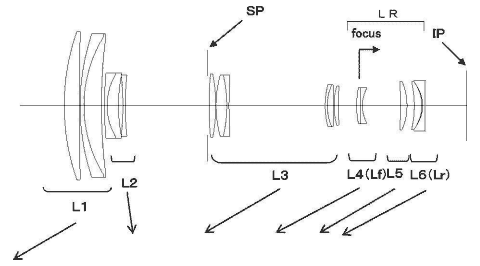 Several time we’ve heard that there would be an unusual T/S lens, very much in the ‘because we can’ category. 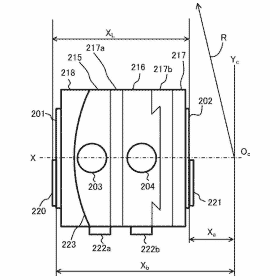 One thing to remember about patents though, especially one like this with no detailed lens design, is that they can include several different features to give the patent broader applicability. 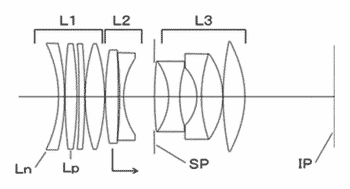 11th A Canon patent for a 12-35mm F2-3.5 IS lens for a 4/3″ sensor – no indication what camera it’s for though. The EF 50/1.8 STM is launched. “London, UK, 11 May 2015 – Canon today unveils the EF 50mm f/1.8 STM, a new prime lens that enables you to capture images with subjects that pop from the scene, or create impact with beautiful background blur. The successor to the incredibly popular EF 50mm f/1.8 II, and an ideal second lens for anyone looking to take their photography to the next level, the EF 50mm F/1.8 STM excels at portraiture, low-light photography, and adding an artistic edge to everyday objects and settings, thanks to its wide f/1.8 maximum aperture and 50mm focal length. Here’s simpler version from last October [EG-Goog xlt] The new version moves from 3 elements in the front group to 6. 29th We’ve seen update suggestions for the TS-E45 and 90 for quite some time, along with suggestions that ‘something different’ is due in this area… A T/S macro is mentioned at CR. An interesting idea, but it’s going to take some nifty optical design to get a lot of tilt with the constraints of the EF mount and mirror box. 15th If you’re looking at the 11-24 in the US, B&H have stock (above) – I’m still getting the hang of what really benefits from the really wide end… just waiting for my 5Ds to go with it. Available for 10 camera mounts: Canon EOS, Nikon AE, Pentax K, Sony ∝, Canon M, Fujifilm X, Samsung NX, Sony E, FT, MFT. 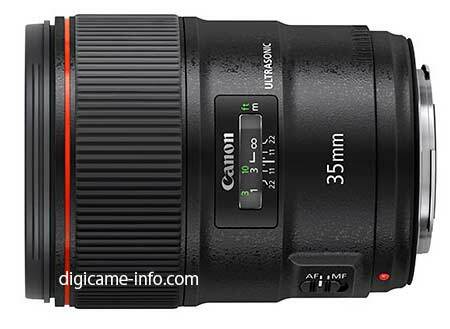 31st We’re told [thanks] that both of Canon’s ‘old’ shift lenses (45mm and 90mm) have been pushed up the refresh list to go with the 5Ds/R, but that glass supplies (more exotic types) are limiting the introduction of a whole load of new top end lenses. Canon has new manufacturing capacity, but optical glass making still takes a lot of time and is not just something you can just quickly ramp up. I still don’t think we’ll see these lenses updated this year, there are far bigger selling options that could do with modernising. I’ve just written a review of the Piccure+ plugin and have to say that it works a treat. The sharpening it offers is not profile based so works very well with images from my TS-E17 just as well as the EF11-24. At several minutes per image it isn’t fast but is capable of a style of detail extraction that I’ve not seen before. It’s changed aspects of my large print workflow from RAW processing through to print sharpening. 20th A reminder that as well as my review of the 11-24, I’m keeping the 11-24 news page updated with reviews as I find them. 14th The long running  EF 400/5.6L is mentioned for a refresh [CR] but not until 2016. I note that it’s currently around £950 – I suspect an IS version to help bump up that price a bit. I’d personally disagree with Bryan’s getting rid of the EF8-15 since I feel that the 11-24 and 8-15 complement each other. 11th A 50/1.2 L mk2 gets a mention [CR] but don’t expect it too soon. It’s very much aimed at looking what you can do with the lens, rather than a precise optical analysis. I’ll be updating it over time, especially when my 5Ds turns up. The 11-24 news page will be kept updated with news of reviews and any other relevant info. 4th New lens rumours have gone a bit flat lately, after the 100-400 (rumoured for years) finally appeared. The 35/1.4 is probably next on the ‘long expected’ list (‘expected’ just after the new 24/1.4 II appeared in 2008). Although not one I’d necessarily look to get, to add to the group below, the TS-E45 looks increasingly out of date (1991 launch), particularly once the 5Ds arrives. It’s a lens, that with today’s lens technology, could be astonishinly good. 3rd A few more 11-24 updates. 1st The 11-24 is a sharp lens – I’m updating the EF11-24 page with samples and info as I get them. Please make use of the comments section on the page if you’ve any specific things you like info on. I hope to have a full review once I’ve used the lens a bit more widely. 24th An interesting comparison of the old and new Canon 100-400 lenses by Kevin Ebi, a pro nature photographer. Maybe this is a technology we’ll see sooner rather than later? 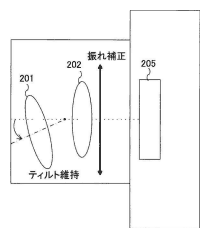 21st It seems that many missed the key point of the recent patent (17th), which was the use of variable refractive index elements, not the 300/50/24mm example designs. Such lens elements have different refractive index in different areas of the lens and can help correct some basic aberrations. A suggestion that the initial lengthy delays for shipping the 11-24 in the UK were a trifle pessimistic and we may yet see them this month in the UK. “YOKOHAMA, Japan — February 10, 2015 – Sigma Corporation of America, a leading researcher, developer, manufacturer and service provider of some of the world’s most impressive lines of lenses, cameras and flashes, today announced the new Sigma 24mm F1.4 DG HSM Art lens, the ninth Global Vision lens to join the company’s iconic Art line-up. The announcement comes at the start of the CP+ Camera and Photo Imaging Show 2015, which begins on Feb. 12 in Yokohama, Japan. We’ve been told that updates to the remaining TS-E45 and TS-E90 were coming along ‘soon’ for rather a long time now, but a tiltable macro lens would certainly be different. A longer focal length would be interesting, but combining tilt and telephoto design is tricky. 8th Additional sample images link added on the 11-24mm page. 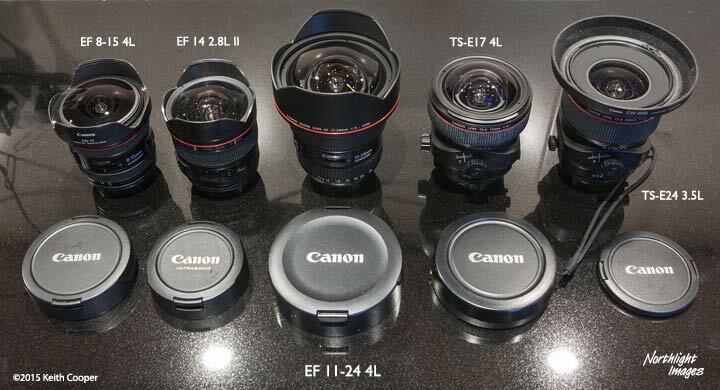 15th The previously leaked (Oct 2014) EF11-24 f/4L looks to be real and on its way soon. When it does appear, I’ll certainly be getting one ASAP, and will have a detailed review. A lens like this is ideal for some aspects of my architectural photography, where currently I stitch up/down shifted views using the TS-E17. That gives higher resolution, but I don’t always need it. I noted too that Park cameras, the company I buy my own camera kit from, here in the UK, have just launched a big update to their web site. With a fairly distinctive change to the controls layout, the new camera (750D) may also see a lens launched with it. 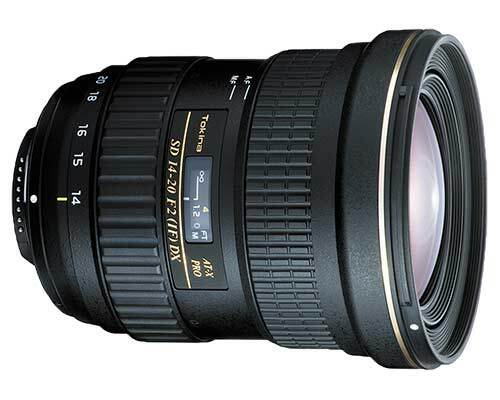 The recently rumoured EF-S 18-300 STM would be a good choice. See the Canon video below for a bit more about STM drive in lenses. The 18-200 dates from Aug 2008 (EFL) and would really benefit from the improved build quality of Canon’s recent STM lenses, as well as the better focus drive. If it really is 300mm at the long end, then it will be an impressive bit of optical design to perform over such a zoom range. 12th Samyang [Sy] launch the (widely leaked) 135/2 manual focus telephoto lens in a range of mounts, along with a cine version. If you have reviews of older Canon lenses that you’d like her to look at mentioning, please visit the site and let her know. Now that all the lenses are listed, we’re aiming to add plenty of new info, as we come across it. 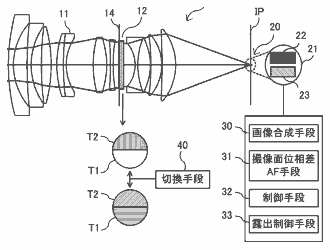 6th Nothing much from Canon at CES, but Nikon do have a new lens with an interesting 300/4 ‘Phase Fresnel’ design.